• System 130/705 H-Q: Special taper to the slightly rounded point which easily penetrates the thick layers preventing damage to the material. 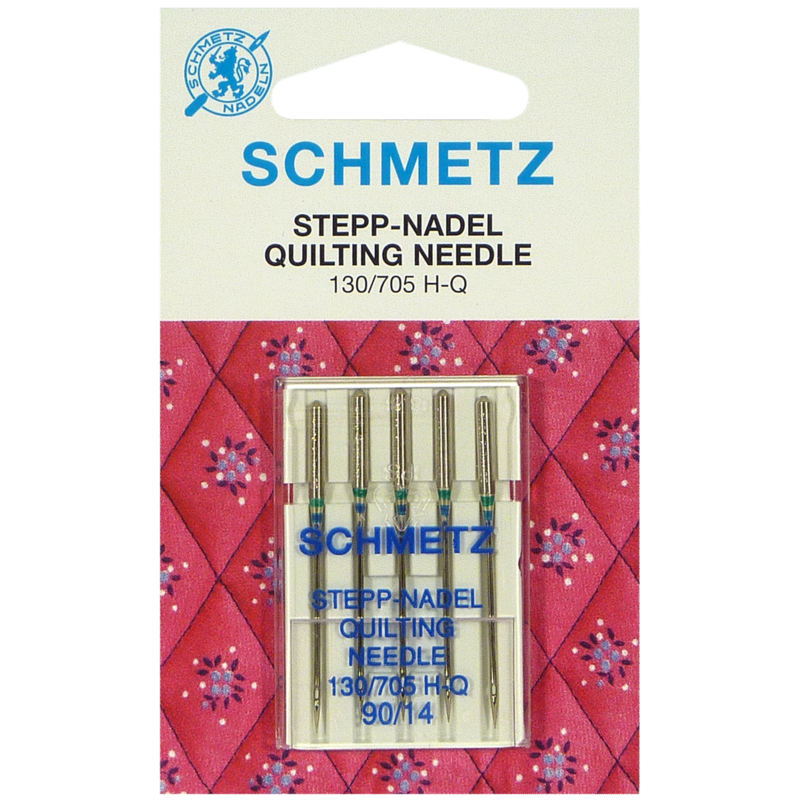 For quilting and patchwork. 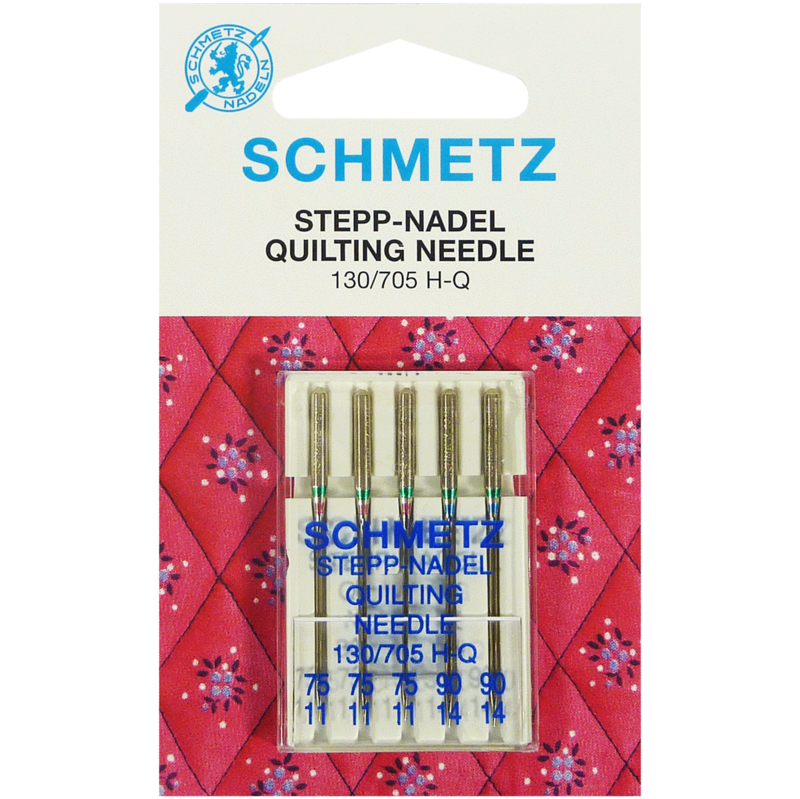 • Needle sizes: NM 75 and NM 90, also assorted. 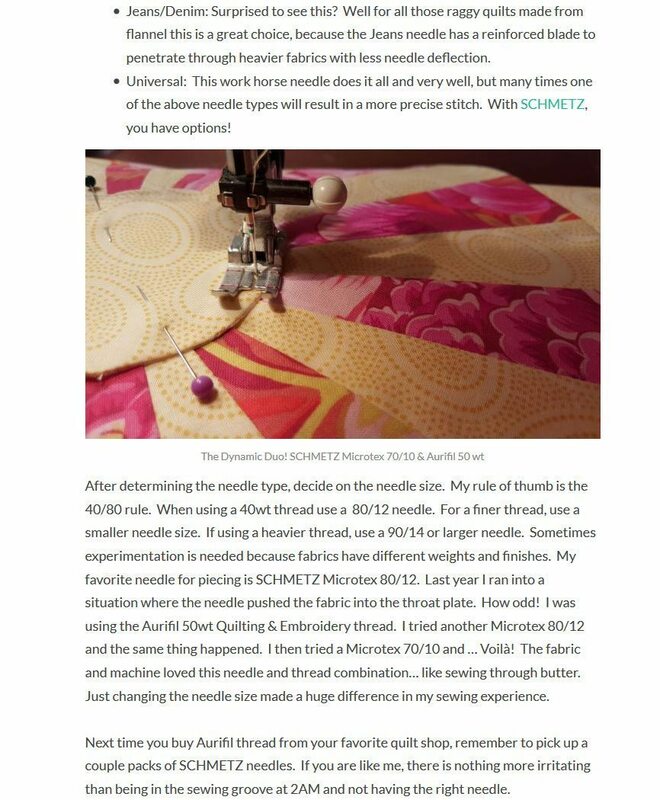 • Fabric Use: Made especially for piecing and machine quilting. 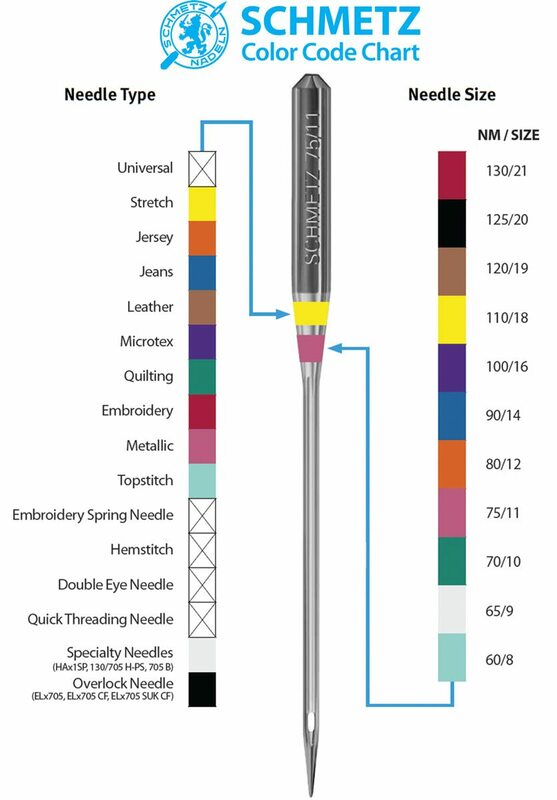 The special tapered design allows easier fabric penetration and helps eliminate skipped stitches. • Feature: Special taper to the slightly rounded point. 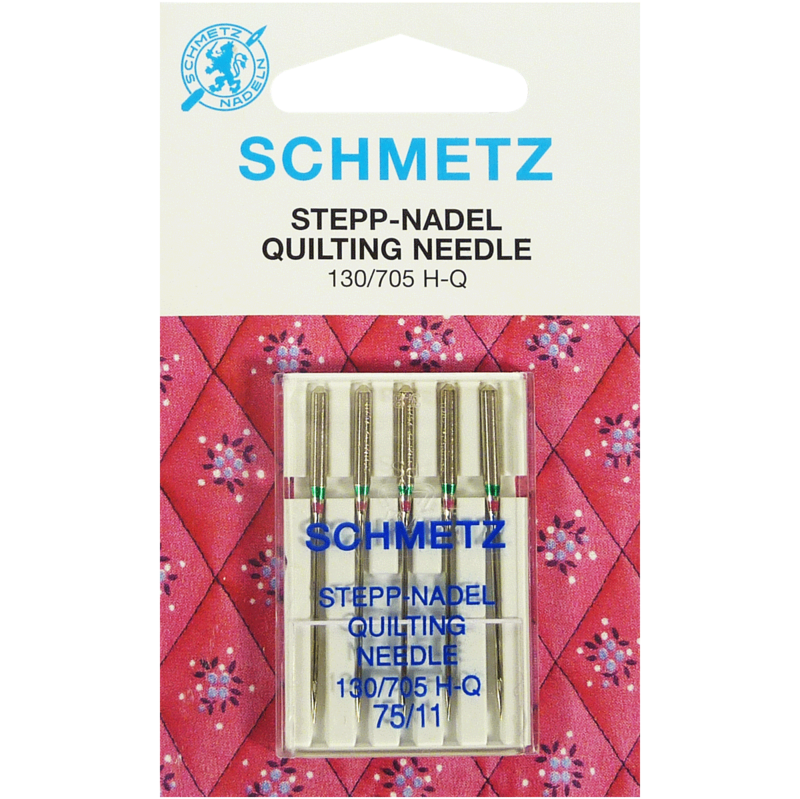 SCHMETZ is internationally known as the finest sewing machine needle manufacturer in the world. 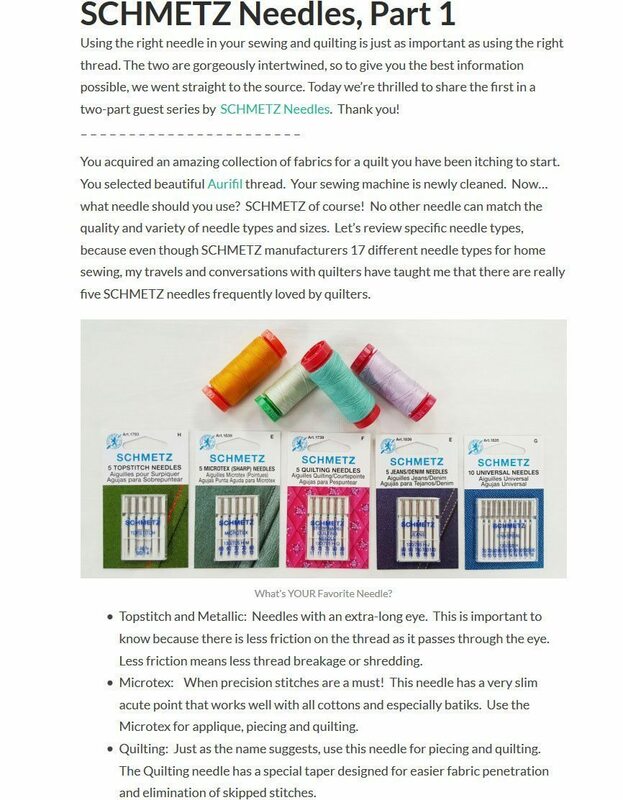 Sewers everywhere count on the quality of their products.